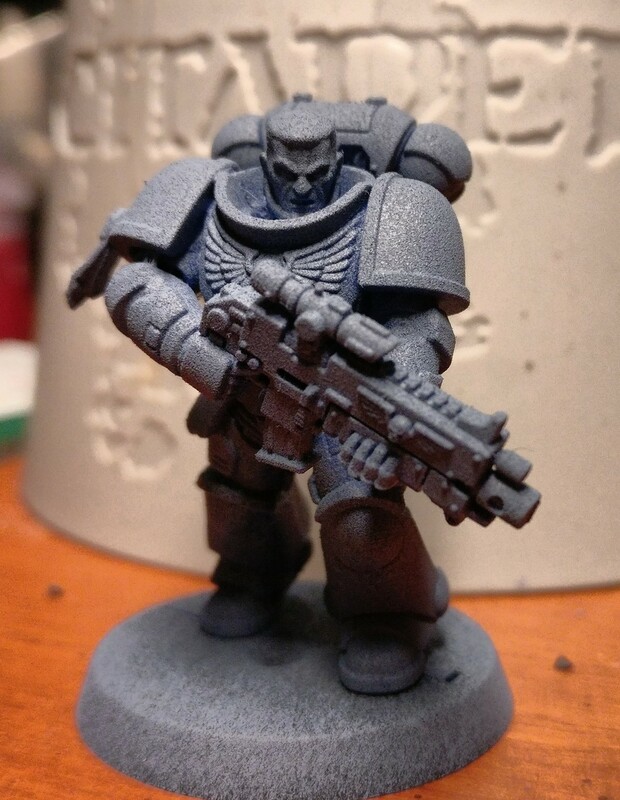 Everything else I've seen with spray primers makes them look flat. Am I too far away? * It could be that you are spraying from a bit too far away, you generally want to be 20-25 cm away, if you&apos;ve got good control you can even get a tad closer. * The room might be too cold, temperatures under 10°C can start to become a problem for some paints. * The paint isn&apos;t mixed well; ensure you shake it really thoroughly. It can be annoying, but I shake it extra long just to be on the safe side.